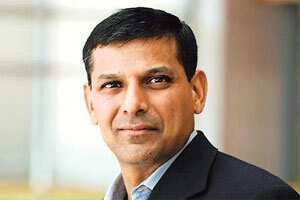 Rajan, also economic adviser to the Prime Minister, and Mehta won in the economics and political science categories, respectively. The other awards went to Prof. Kalyanmoy Deb of the Indian Institute of Technology, Kanpur, for engineering and computer sciences; Imran Siddiqi of the Centre for Cellular and Molecular Biology for life sciences; Kannan Soundararajan of Stanford University for mathematical sciences; and Sriram Ramaswamy of the Indian Institute of Science for physical sciences. Deb’s research was credited with addressing both fundamental and applied aspects of optimization and developing efficient algorithms that are “fast, accurate and scalable". Siddiqi was praised for making “breakthrough contributions in clonal seed formation in plants". Soundararajan was cited for “brilliant breakthroughs" in difficult problems in analytic number theory, which have become standard tools for researchers in the field. Ramaswamy was recognized for his pioneering work in studying the collective behaviour of living systems, like a school of fish, using the tools and methodologies of physics. 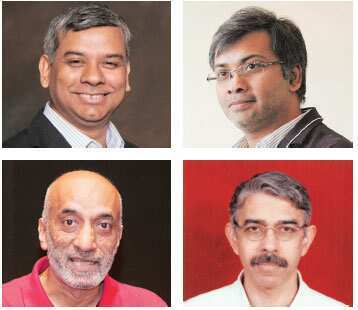 (Clockwise from top left) Kalyanmoy Deb, Kannan Soundararajan, Imran Siddiqi, Sriram Ramaswamy. Nominations rose in number and quality in the third year of the awards, Pai said. Two hundred nominations were received this year, including some held over from the previous years. Nominations are valid for three years. ISF trustee and Infosys chairman emeritus N.R. Narayana Murthy said that nominations were considered from persons of any nationality working in India, those of Indian origin, and those whose work impacted India, in that order. “So far we have been able to find winners in the first two categories itself," he said. “The work they do has to have impact on a global scale." The awards will be presented by former president A.P.J. Abdul Kalam in Bangalore on 9 January. The winners will receive a gold medallion and prize money of ₹ 50 lakh.